These days, there seems to be so much to think about when running an office. 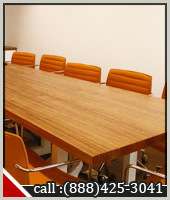 With all the intricacies of office politics, who has time to worry about office cleaning? Therefore, what might happen is that you just do not - you just do not think about it. Then what happens is, is that the office space is no longer as clean as it needs to be. Offices really do need to be clean. There are two main reasons why you should call Phoenix Carpet Cleaning - Office Cleaning department at 602-412-3961.
a clean environment usually means less clutter and that means that a worker is more able to focus on his or her task at hand. Should you be in any kind of service industry, with your office space being a place of call for outside potential customers, then your office will be the first impression for them and thus needs to be clean. Coming in to even a slightly unclean and unkempt environment can be so off putting so as to lose you a potential client and thus along with it, a whole new account and a ton of money. In the end, it all comes back to time. Who has time to clean? Further, who has time to be there when the cleaners are there (if you decide to hire)? 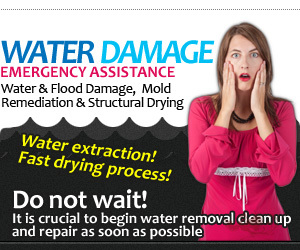 How do you know which cleaning company to trust? 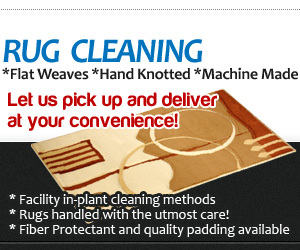 Well, at Phoenix Carpet Cleaning all these criteria - and more - are met. Not only will our team of trained professionals be on the job immediately, taking care of all your office cleaning needs, but given the sturdy, trustworthy and reliable reputation that our company has built up over the years, you don't have to worry about leaving us to take care of the job at hand, without any kind of supervision. 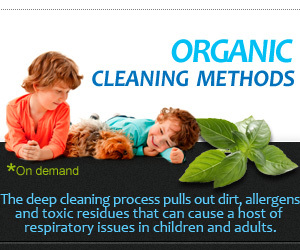 At Phoenix Carpet Cleaning we offer more than just a clean office environment - we offer time saving too. You can rest assured that all our staff are not only extremely qualified in the area of cleaning but have also all been thoroughly background checked and can be completely trusted. Phoenix Carpet Cleaning - office cleaning staff use only the most environmentally friendly and high quality top cleaning products. We will assess your cleaning needs and work out a deal that is reasonably priced and most efficient - tailor-made in fact - for all scenarios. From a daily to a monthly visit or anywhere beyond, our office cleaning Service is available just to cater to your needs. 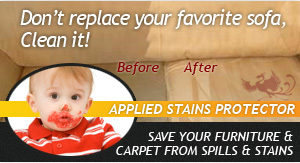 So contact Phoenix Carpet Cleaning today at 602-412-3961 for a free, no obligations, estimate and get that office of yours looking clean again for good.